Ever since Mikael Jonsson’s Gastroville post about Kawamura (link), little has been written about the restaurant in English. This is not for want of trying. Kawamura-san said that he receives numerous calls from hotel concierges every week, but in the last ten years he has only had eighteen foreign customers. Kawamura-san, now 60, trained for many years in Kyoto, which many explain his strict introduction policy, i.e. you must visit with the person introducing you. His view is that many (particularly foreigners) are unlikely to understand or respect the produce and what he is trying to achieve. As to the steak itself, there is little to add to what Mikael has already written – the filet steak (only option) is truly sublime. It it so tender that it can be effortlessly cut with a table knife. Its richness and depth of flavour are unparalleled in the western world. Eating sushi in Japan ruined eating sushi elsewhere; beef has now been ruined too. Some further tasting notes and images can be found below. (1) The beef was from Miyazaki and a female virgin. However, Kawamura-san stated that he has no loyalty to provenance or gender. He will simply buy whatever is best. (2) He generally chooses not to age his beef. 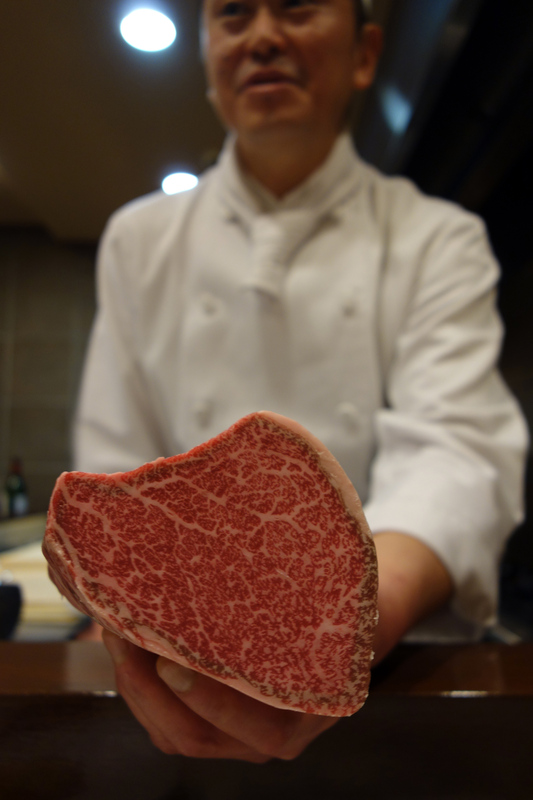 He mentioned it is usually unnecessary with (high quality) Japanese beef because there is no need to develop a stronger flavour profile, unlike with Western meat, as its fat already has more than enough flavour. (3) He does not season the meat at all before or after cooking. He thinks it completely unnecessary. 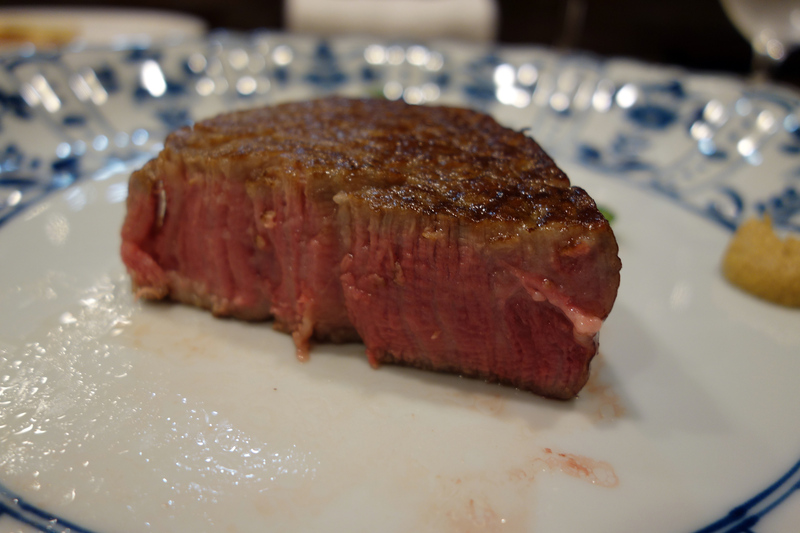 It is just simply grilled at very low heat on the sumi-bincho. He uses a particular type of bincho that is neutral and smoke free (i.e. you cannot smell or taste any trace of the meat being grilled over charcoal). The beef is served with condiments of mustard, salt and soy, but I did not see a single diner use them. 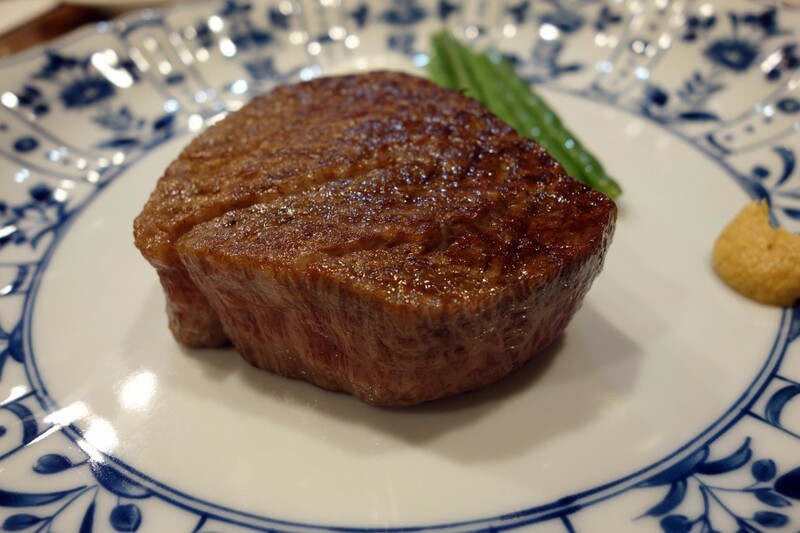 (4) Low heat is used because Kawamura-san’s view is that high heat, as often used when cooking Western beef, “destroys” the fat, turning it into something unhealthy, which leads to a greasy, unhealthy feeling the following morning. (5) By using low heat and turning regularly, the meat is cooked to perfection (medium-rare) and at the same time, the fat is warmed up to the perfect temperature to provide for the ultimate depth of flavour and richness. Kawamura-san also said that this temperature also provides the best feeling of satisfaction as the meat slides down one’s throat (that sounds rather dodgy, I know). 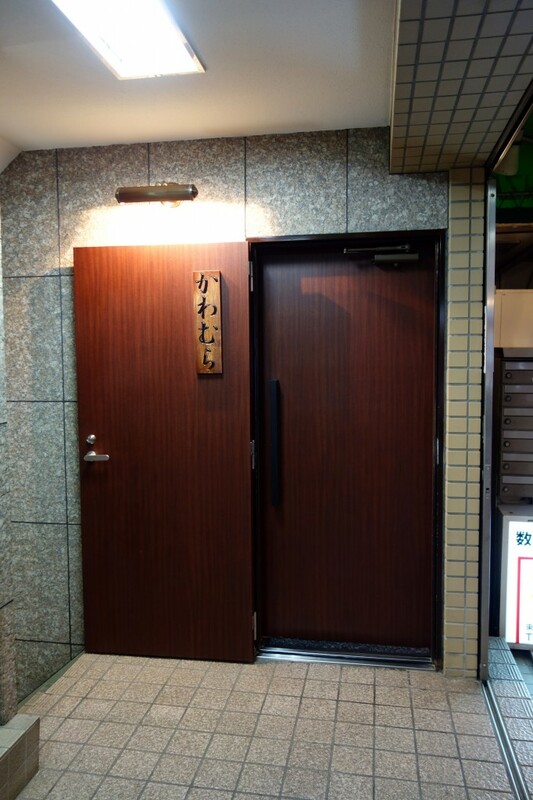 (6) Besides the steak, there are many other dishes you can order at Kawamura, such as sashimi, consomme, salad, katsu steak, hamburger steak, a spiny lobster curry rice (which was excellent), gyudon, fried rice and dessert (creme caramel, vanilla ice cream, yoghurt ice cream). 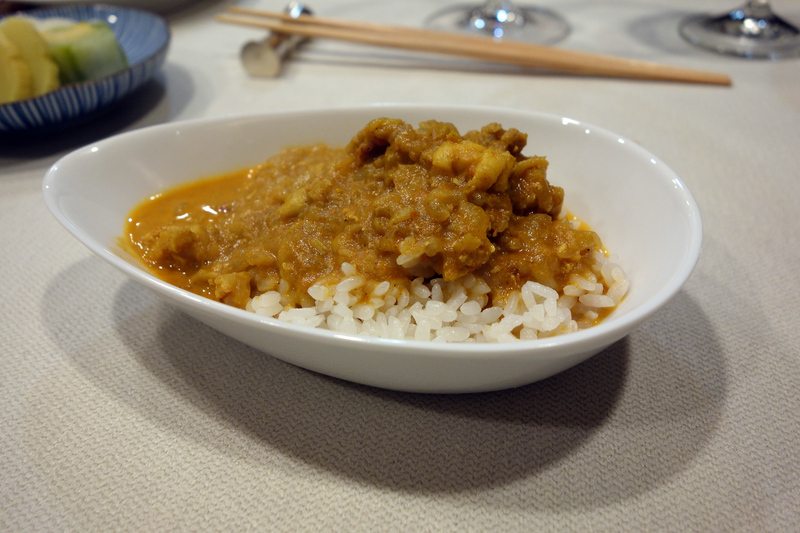 He will aim to cook you anything you want – apparently his most unusual request was karaage as a ‘dessert’. (7) Unless you are introduced, there is no point trying to make a reservation. Kawamura-san specifically stated that he will decline all requests from hotel concierges, even if he has space (which is, in any event, highly unlikely, given he gets booked up approximately five months in advance).